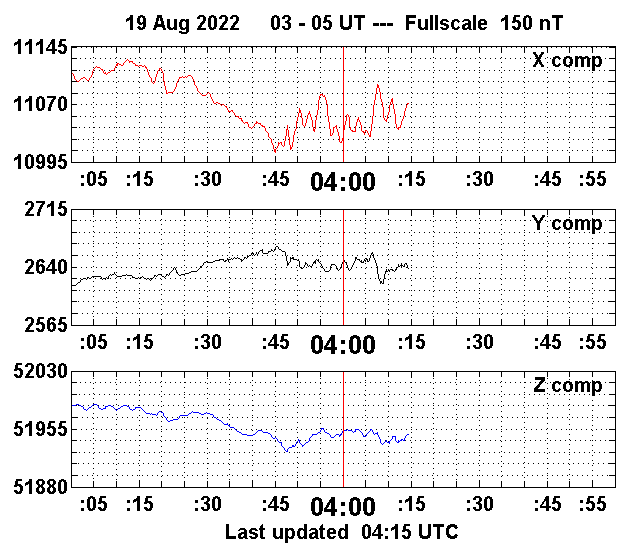 So here`s links and data some interesting space weather pages and northern lights (Aurora Borealis) forecasts. You can find photos of Aurora Borealis (aka. Northern Lights) in my Darkroom. What about Fullscale of image? Bigger number means stronger auroras. Here in Kemijärvi rapid 50 nT can produce auroras. Not strong, but auroras anyway. 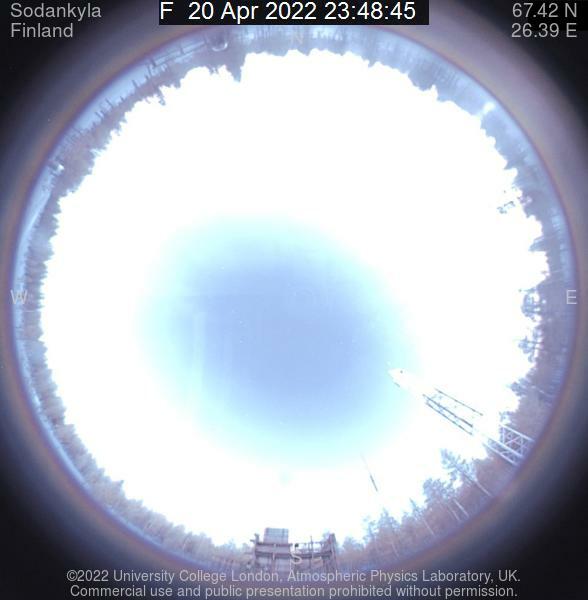 Two hour data from Sodankylä. Allsky camera in Sodankylä. Hosted by UCL. Revontulien näkyvyyttä 30-40 minuuttia etukäteen. Kun tehot on yli 100 GW, niin ulos. Aurora alert pages of Holy Hills, Pelkosenniemi. 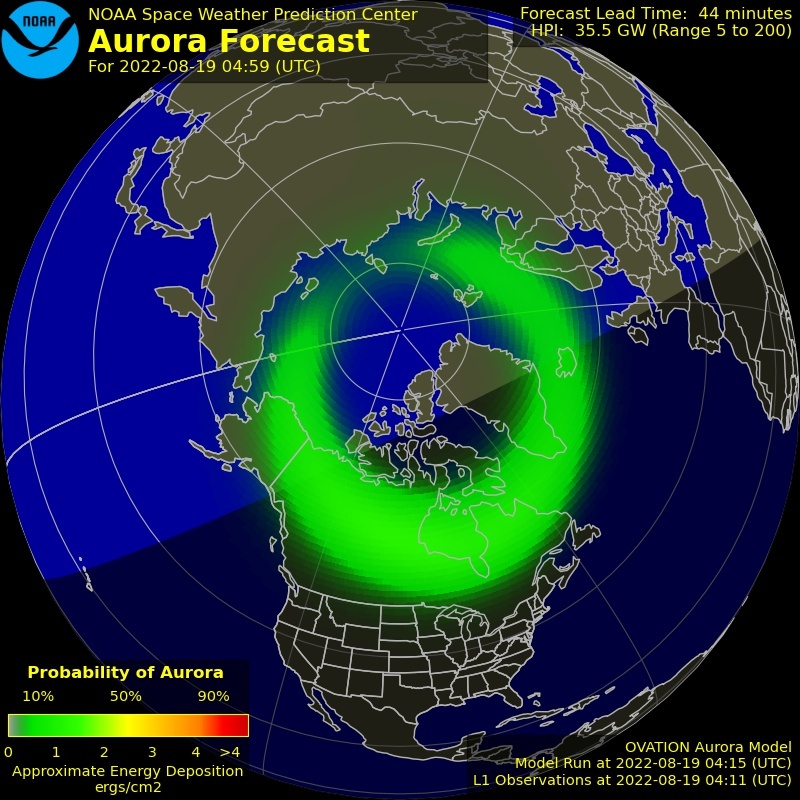 Lots of information and forecasts about Aurora borealis. 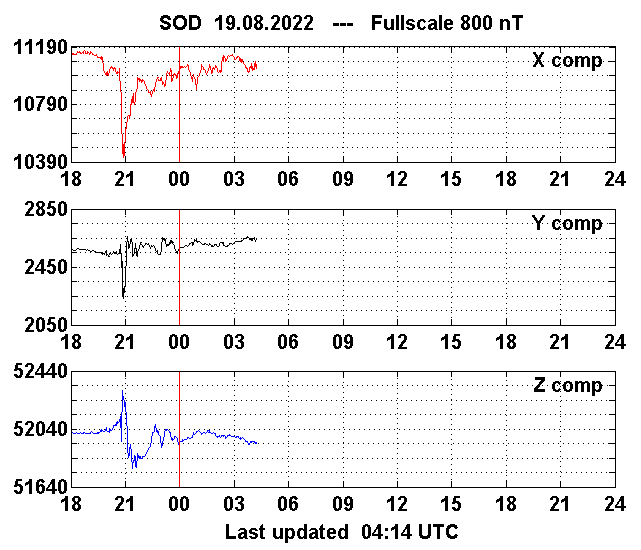 Auroras and space weather by Finnish Meteorological Institute. Spaceweather pages by NASA. Good information anything about space. Aurora Forecasts from Fairbanks. Good images of auroral oval around the world. Lots of graphic info about space weather. Northern lights explained shortly and visually. Astronomical Association Ursa is the oldest and largest amateur astronomy association in Finland. The Photographer's Ephemeris (TPE) is a tool to help you plan outdoor photography in natural light, especially landscape and urban scenes. Lots of data about near space and satellites.